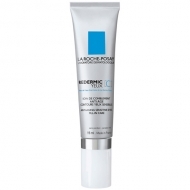 Provides a skin more resistant to daily external aggressions. 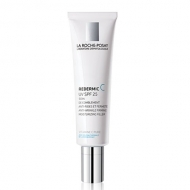 DESCRIPTION: Redermic R Corrective UV SPF30 Anti-Âge from La Roche Posay is an anti-aging intensive treatment with SPF 30. 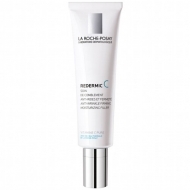 Retinol efficacy of a treatment day, combined with the new anti-oxidant protection, anti-UV and anti-pollution to combat the signs of aging caused by the environment (wrinkles, uneven skin tone, signs of aging...). 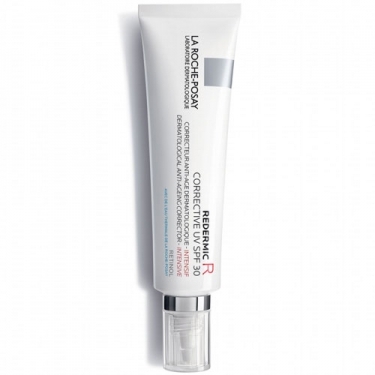 Do not use any other product with retinol. If you experience feelings of discomfort during the first few uses, space the uses for the skin to gradually get used to the product.